The Owls passing game was at its best. But the kicking game and penalties remained a concern. The Owls dominated the Hilltoppers last night, outscoring them 24-6 in the second half to earn their fifth win of the season. 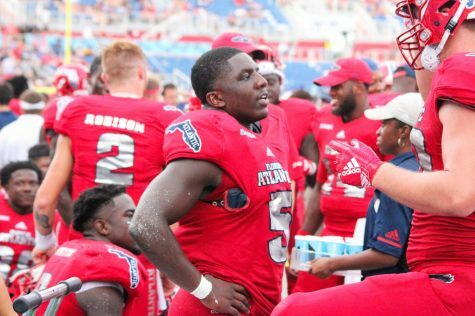 FAU is now one win away from bowl eligibility with two games left on the schedule. 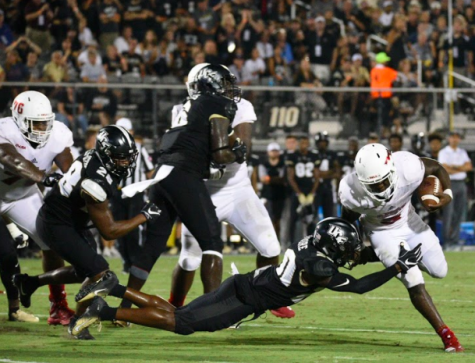 Here are the UP’s three takeaways from the big victory. 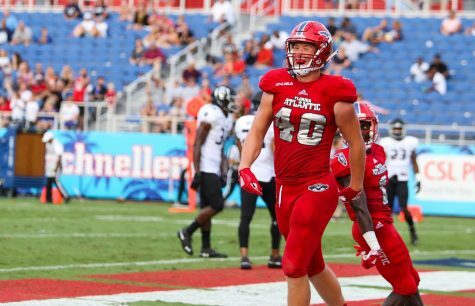 Robison did exactly what he needed to do for FAU to pick up a win. And that was playing smart and limiting mistakes. 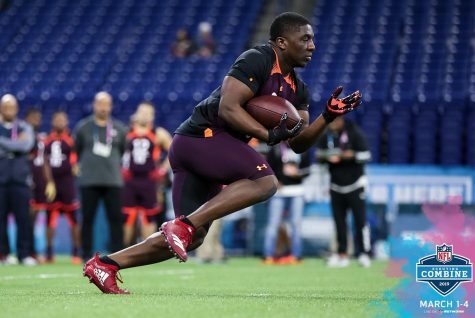 Accuracy was Robison’s strong suit against the Hilltoppers, and he did a great job of not forcing the ball down field when the big plays weren’t available. Robison finished the game 17-21 for 231 yards. 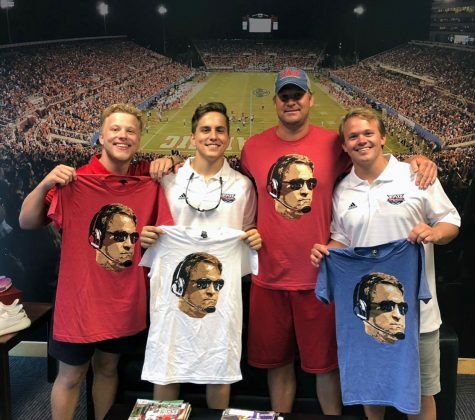 He ran coach Lane Kiffin’s offense to a tee last night, and if he can continue to play like that, the starting quarterback job is his to lose. The Owls continue to struggle to get the ball through the uprights. 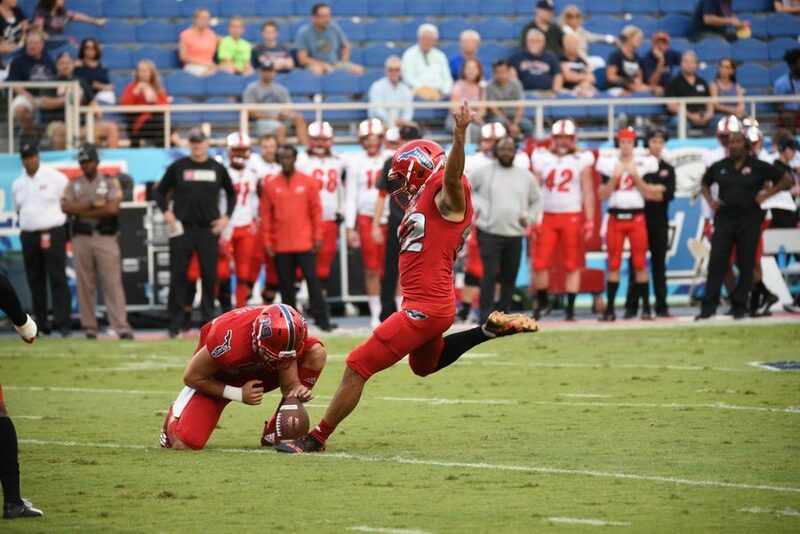 Kicker Vladimir Rivas went 1-2 on the night, missing a 29-yarder in the first half. 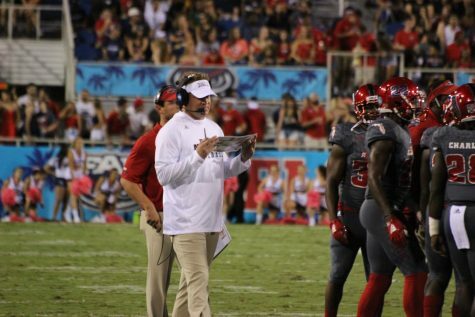 Field goal kicking has been an issue for FAU all season, and its caused Kiffin to be more aggressive in his fourth-down play calling. 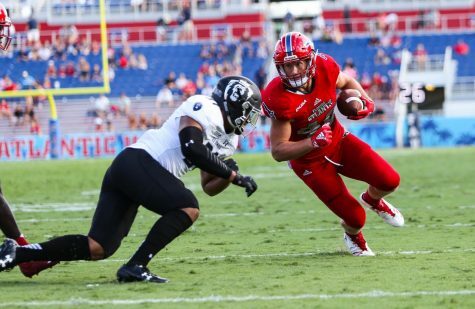 It worked to the tune of 3-3 against the Hilltoppers, but if those fourth-down attempts go awry on a given night, it can stop the FAU offense in its tracks. Penalties continue to be a killer for the Owls, as they committed six on the day, losing 70 yards as a result. 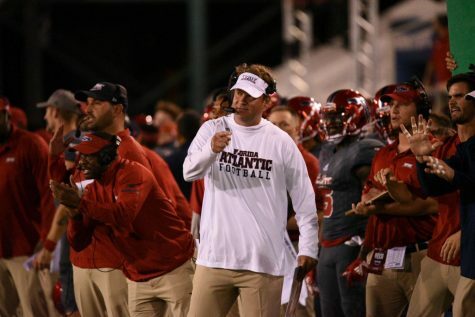 The Owls are now dead last in Conference USA with 73 penalties this season. 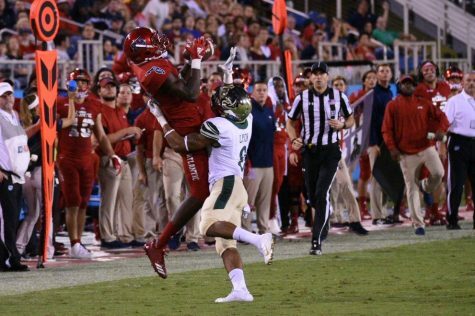 FAU’s clear talent advantage over Western Kentucky was the reason it came out victorious last night. But the Owls will struggle to find the win column consistently if they keep committing penalties at the rate they’ve been doing so thus far. 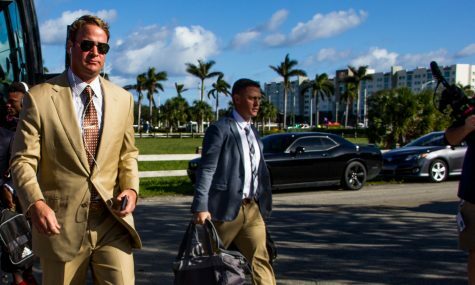 Like Kiffin’s approach,he’s a keeper,just continue to let him do his job.He will get you Championships,year after year.